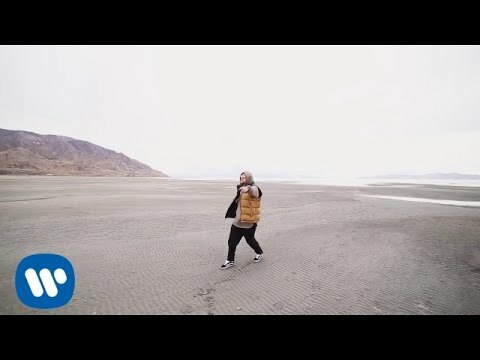 Mac Miller - Cinderella (feat. 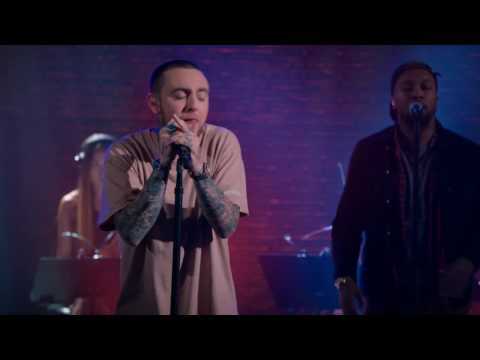 Ty Dolla $ign) From The Divine Feminine, available on iTunes & Spotify now: https://smarturl.it/MM.TDF Directed by Bo Mirosseni"
Mac Miller - My Favorite Part (feat. 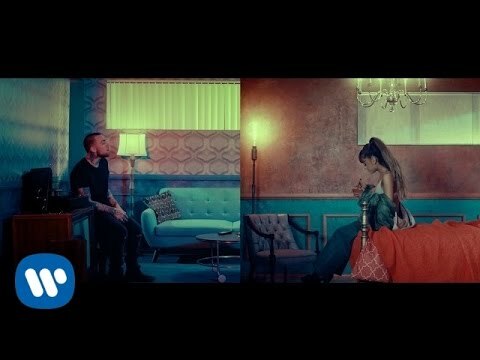 Ariana Grande) From The Divine Feminine, available on iTunes & Spotify now: https://smarturl.it/MM.TDF Directed by _p CONNECT WITH MAC MILLER Twitter: https://twitter.com/macmiller Facebook: https://facebook.com/macmiller Instagram: https://instagram.com/larry"
Mac Miller - Stay Mac Miller - Stay Produced - ID Labs Trumpet - Keyon Harrold From The Divine Feminine https://smarturl.it/MM.TDF www.macmillerswebsite.com Created by: oneday"
Mac Miller - Soulmate (feat. Dam-Funk) (Live) The new album, THE DIVINE FEMININE, is available now: https://smarturl.it/MM.TDF Tickets to The Divine Feminine Tour available at http://macmillerswebsite.com/#tour Watch the music video for "Dang!" 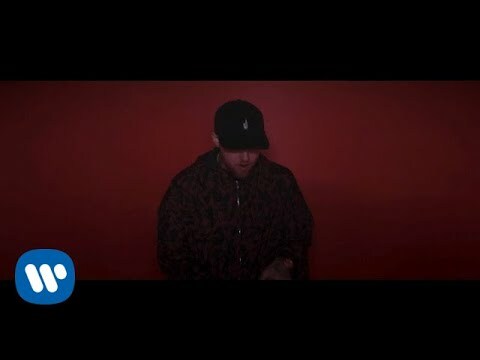 here: https://youtu.be/LR3GQfryp9M Listen to "Dan"
Mac Miller - My Favorite Part (feat. 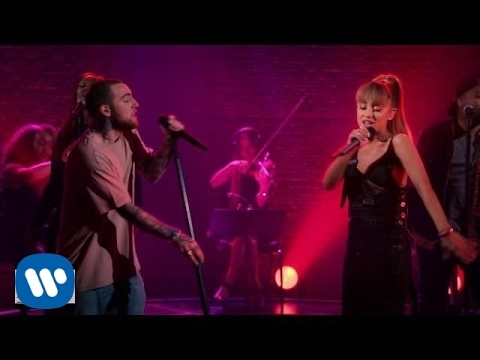 Ariana Grande) (Live) The new album, THE DIVINE FEMININE, is available now: https://smarturl.it/MM.TDF Tickets to The Divine Feminine Tour available at http://macmillerswebsite.com/#tour Watch the music video for "Dang!" here: https://youtu.be/LR3GQfryp9M Listen to "Dan"